You've got double the fun! 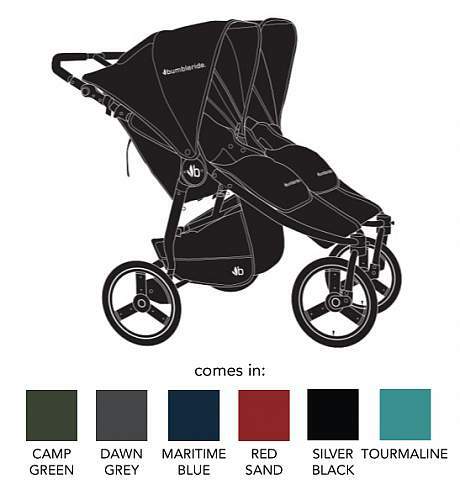 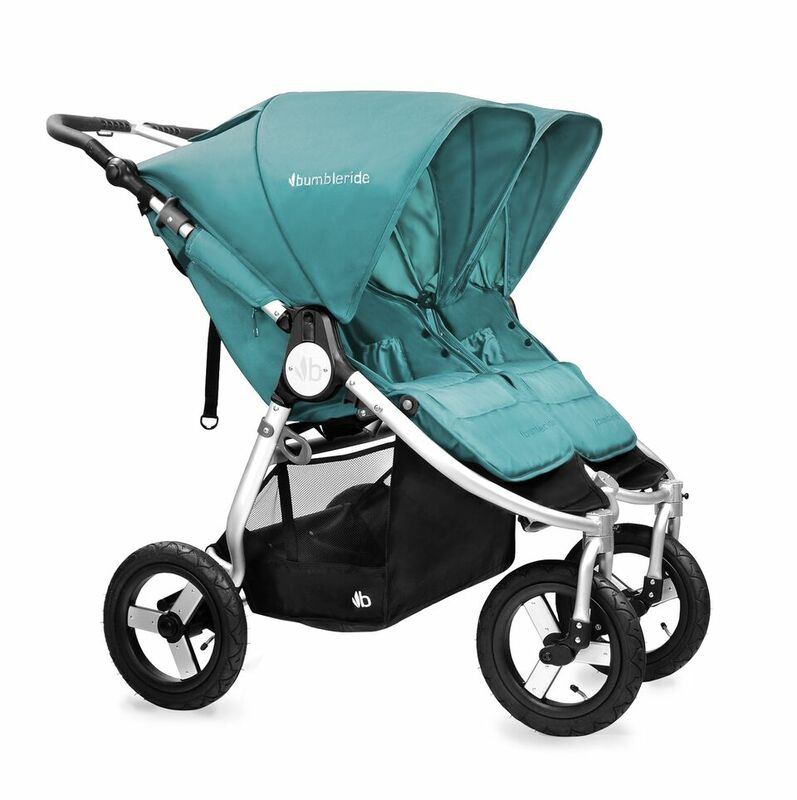 Indie Twin, the versatile all-terrain double stroller is here to make your life a little easier to get out and do what you love. Bumbleride's narrow side by side design provides a smooth one hand push and offers quick access to both kids. 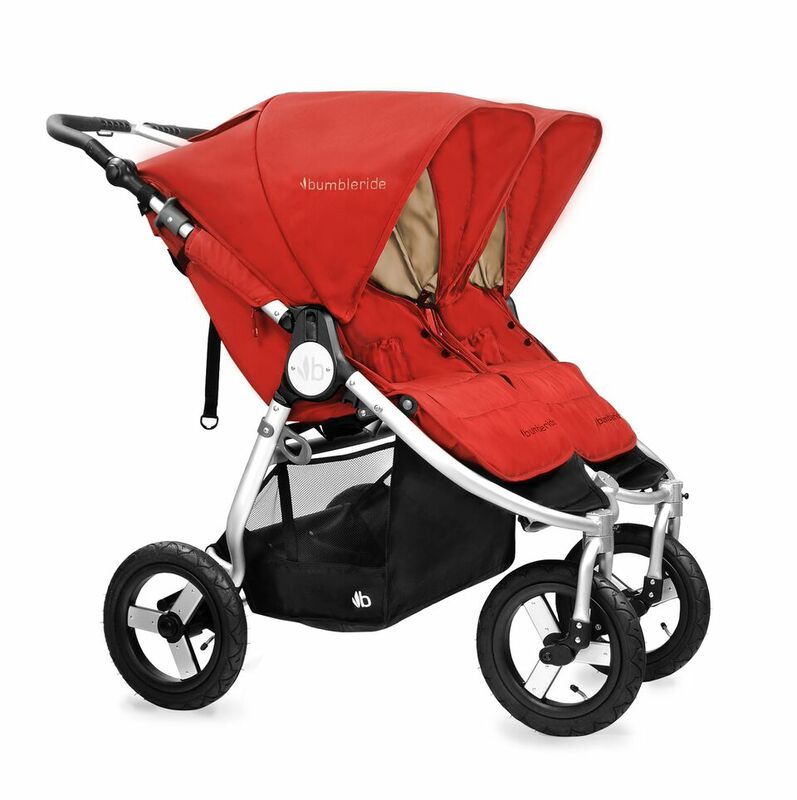 The fully adjustable backrests, footrests and handle create a customized fit for your and your little ones.